You can extend check - out time and stay until 2.00 p.m. Earliest check-in or luggage drop from 3.00 pm. £5.00 extra ( please enquire ). Later check-in (after 22:00) is available on request. Visa, Euro/Mastercard, Maestro, Solo, Switch. * Check-Out Time until 10.00 a.m.
* Late check-in (after 22:00) is available on request. 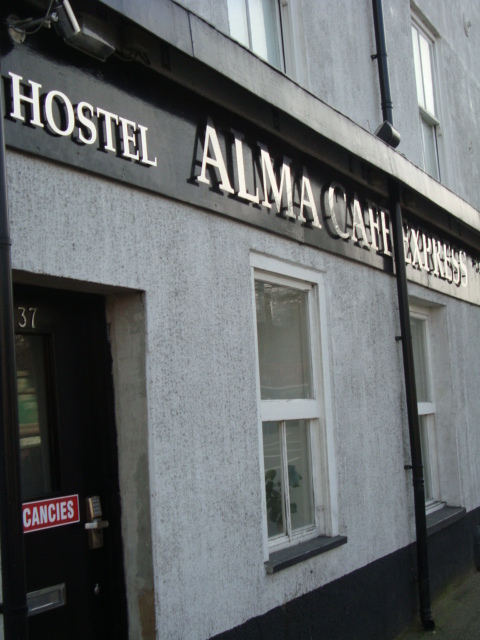 The hostel will provide entrance codes and instructions by email. * There is no capacity for extra beds or baby cots in the rooms. * By checking-out the Guests must leave the Room in good order & Smoke Free. * A £50.00 cleaning charge will be applied to your account where smoking has occurred in our non-smoking bedrooms. * Please note that there is no lift.